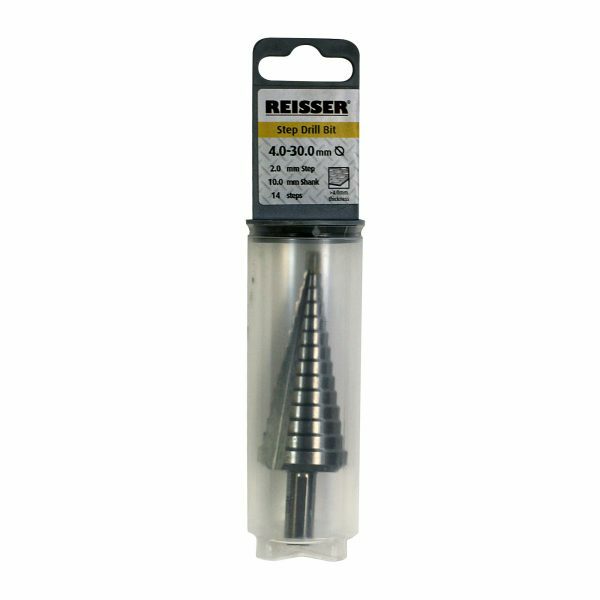 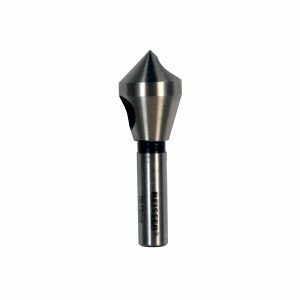 For drilling cylindrical holes in solid material >4.0mm. 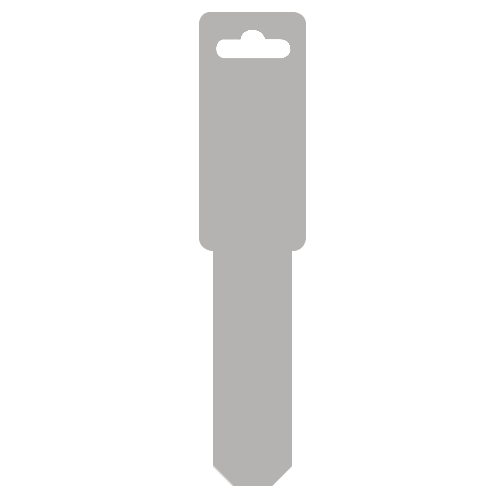 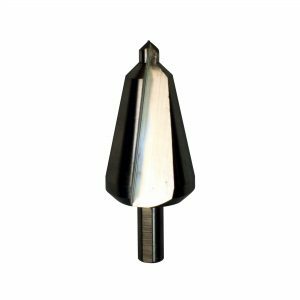 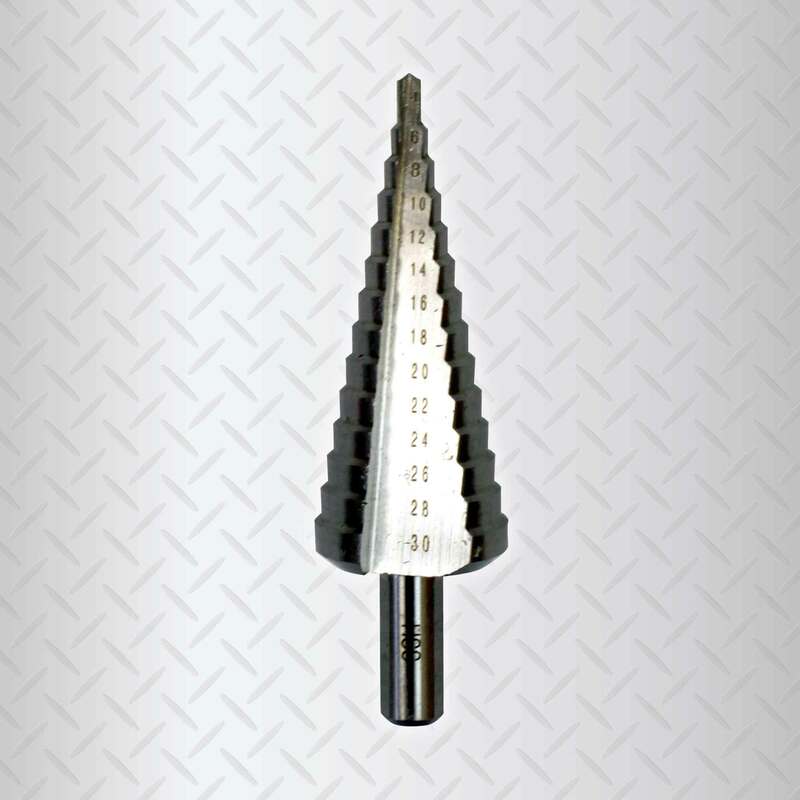 Tapered cutting edges of the next drill step for simultaneous deburring or chamfering. Low cutting speed and cooling liquid will increase lifetime and improve working results.